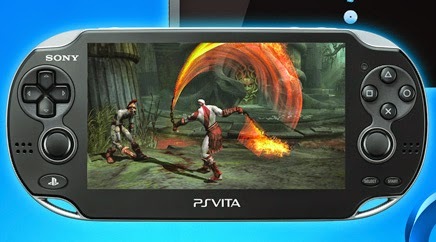 On May 6th the God of War collection will be coming to the PS Vita. This collection is the first two games from this series which I believe where both on the PS2. Hopefully God of War 3 isn't that far behind but we will have to see. I have never played any of the GoW games except Chains of Olympus which came out of the PSP.